Today as CEO of TwelveDot, I was fortunate to be able to present a talk entitled “The Attack Surface of Aircraft” at the first Labour Market Strategy Day hosted by the Canadian Council for Aviation and Aerospace (CCAA). 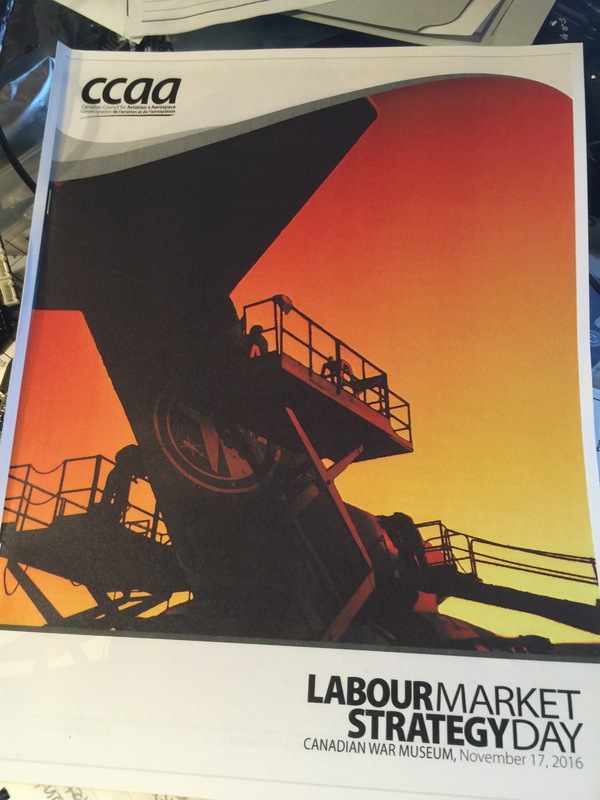 The well represented aviation sector group that was there discussed how labour issues are impacting the aviation sector – not unlike the way labour issues are impacting the cyber security industry. Although this was not a cyber event, the goal was to educate attendees about how cyber security is going to change all of this. My presentation opened with details on how aircraft are currently being targeted by hackers but then focused on the necessary skills that are required to deal with this and complete testing of this magnitude. Both the aviation and cyber security industries are experiencing the same labour shortage and issues so we need a national strategy going forward. And it will need the support of academia, government and industry . The session generated some great discussions and there seems to be consensus that Canada needs a national strategy. CCAA will work with members to draft some concepts of bringing all relevant parties together to grow this Labour Market Strategy Day and TwelveDot is ready to make its contribution here. Lastly, in case you did not know, Canada is actually #5 for aviation solutions globally…….not too shabby.